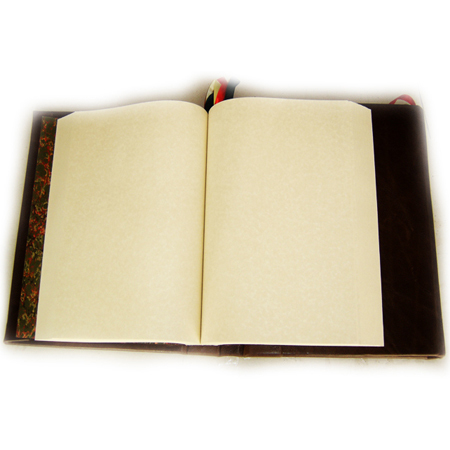 Practical Magic Traditional Witchcraft Book of Shadows. 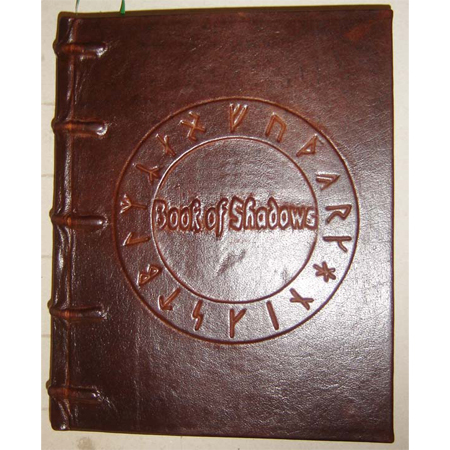 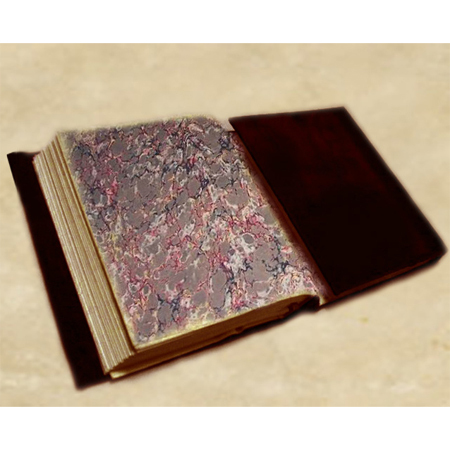 The Practical Magic Traditional Witchcraft Book of Shadows goes beyond all other Book of Shadows that LaPulia Studio has created because of its excellent design. 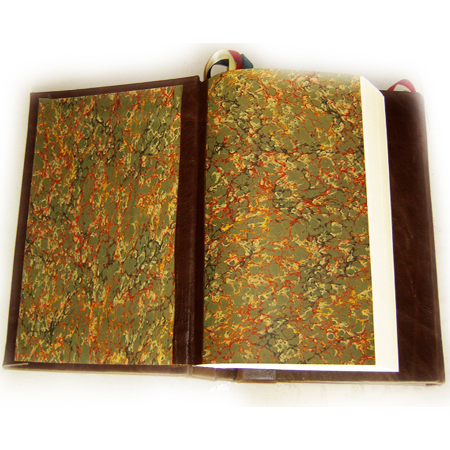 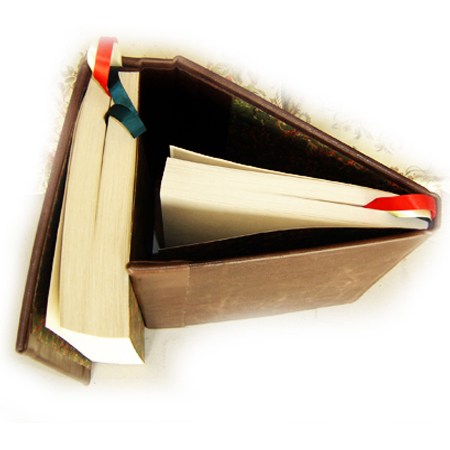 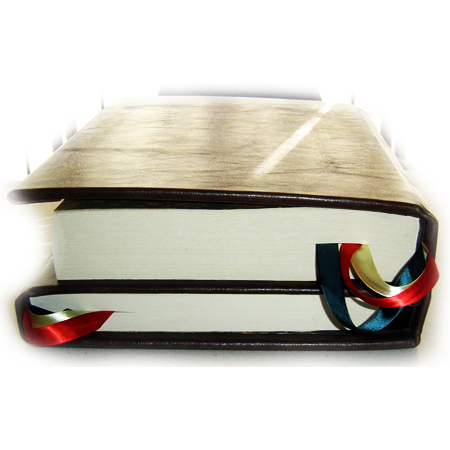 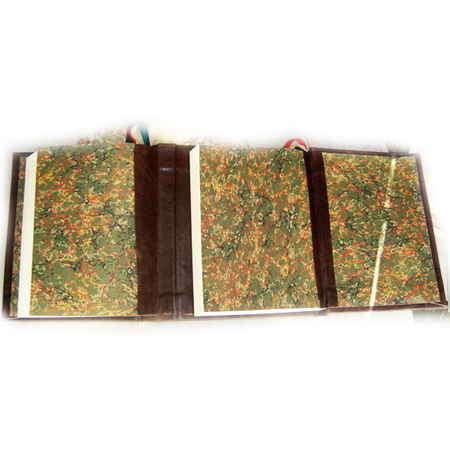 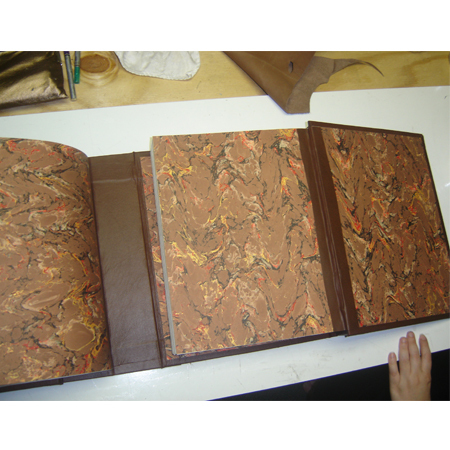 Inspired by the film “Practical Magic”, we decided to craft a double-book, fashioned as two books combined to create one bookbinding masterpiece. 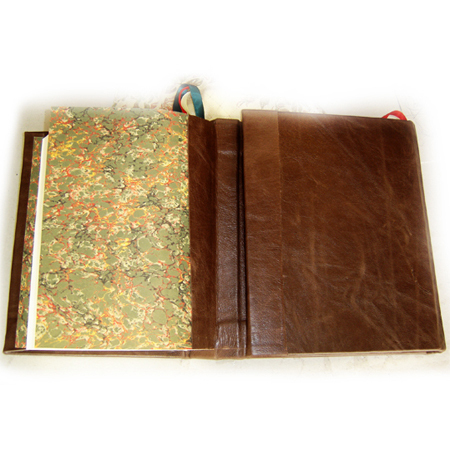 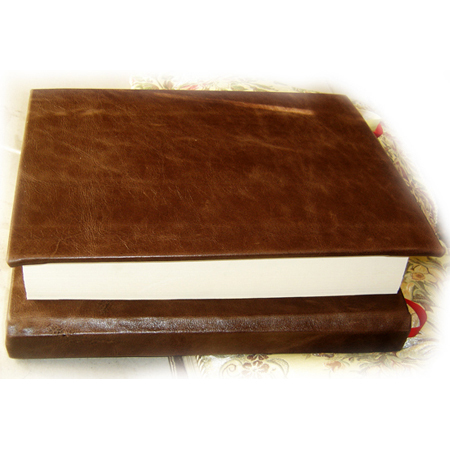 This Practical Magic Book has a beautiful cover in a deep dark shade of brown from our exclusive Italian leather collection, which we manually distress by hand using our patented six-step process. 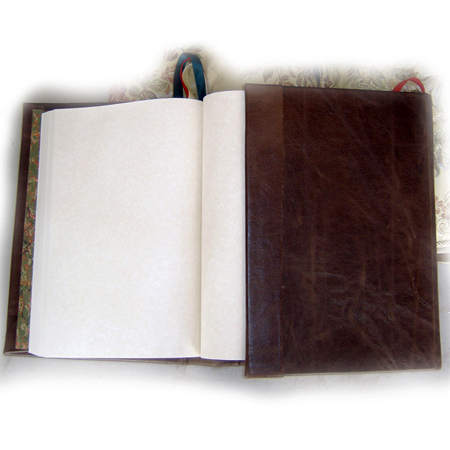 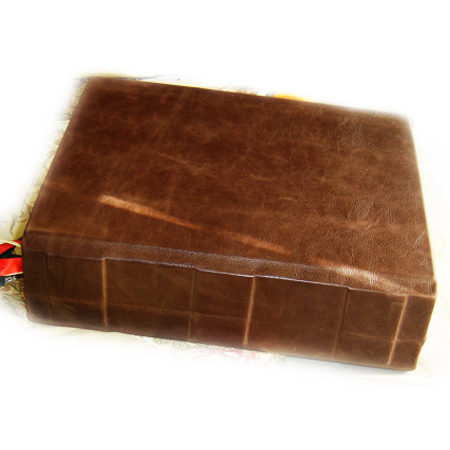 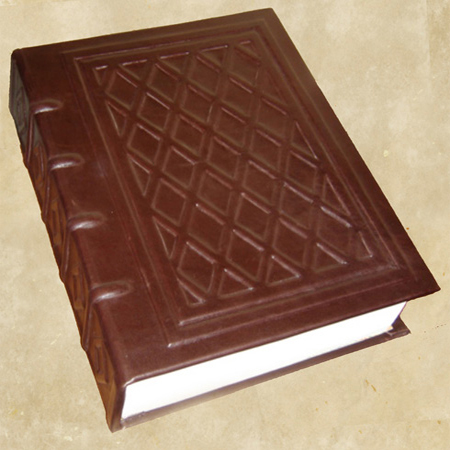 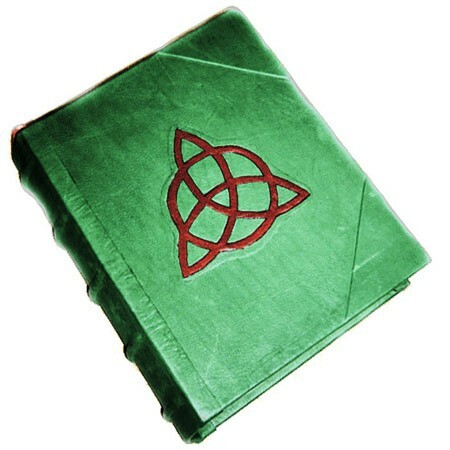 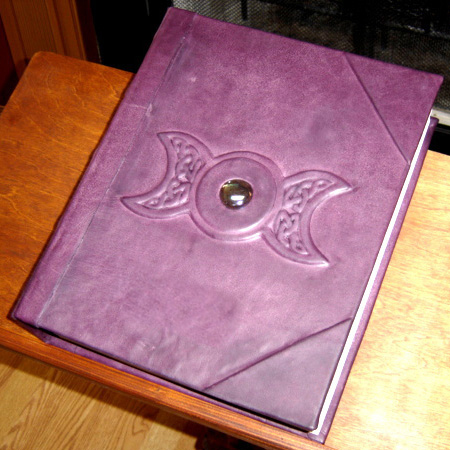 The Practical Magic Book of Shadows has two sections: one is the main section with 300 leaves (600 pages), the second section 200 sheets (400 pages), it is like having two books one hidden inside the other when it’s folded.